So back over the break in March we spent some time in studio recording a wedding love song- entitled Crossed the Divide for a lovely couple Jenni and Johnny for their wedding in Ireland this coming summer! 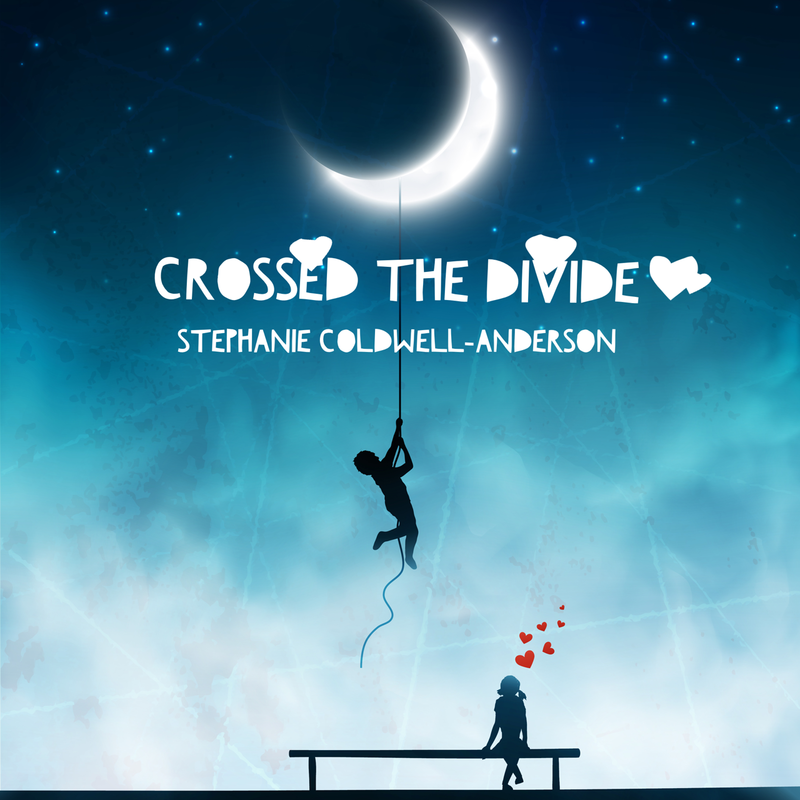 Crossed the Divide is a love song about two people who came together from vastly different worlds and fell in love with each other! Genre is a mix – singer-songwriter, folk, world music. This song will be coming out on pretty much all digital and streaming platforms May 6th, 2015. For those of you who follow this blog you get to hear it first from sound cloud.